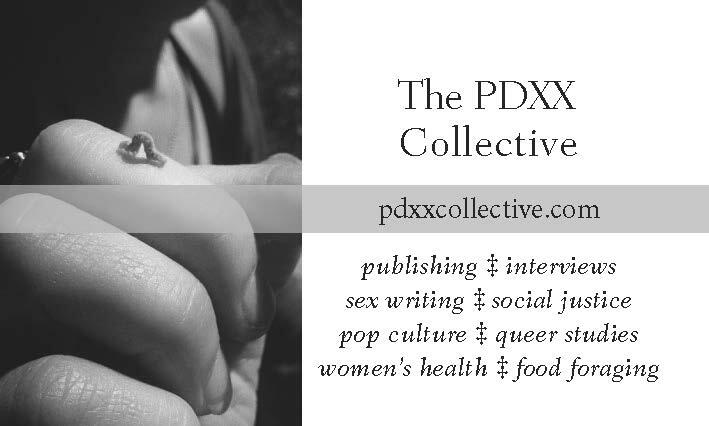 Please join a few good women of the PDXX Collective for their first-ever reading (!) and support a woman-owned business. The reading will begin at 7:00 p.m. and conclude before 9:00. Treats will be served and beer, wine, and bubbly will be available for purchase. Come support a woman-owned business, and admire the ladies you love to read!